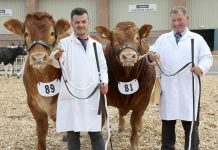 The Young Limousin Breeders Club held their annual National Stockjudging competition at the Royal Bath and West Show on Thursday 31st May. 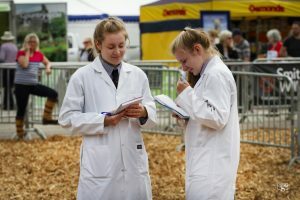 Seventeen competitors travelled to Shepton Mallet, Somerset where they judged a class of purebred Limousin heifers, and a class of commercial steers and heifers. 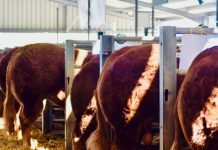 Each competitor gave reasons on the purebred heifer class. 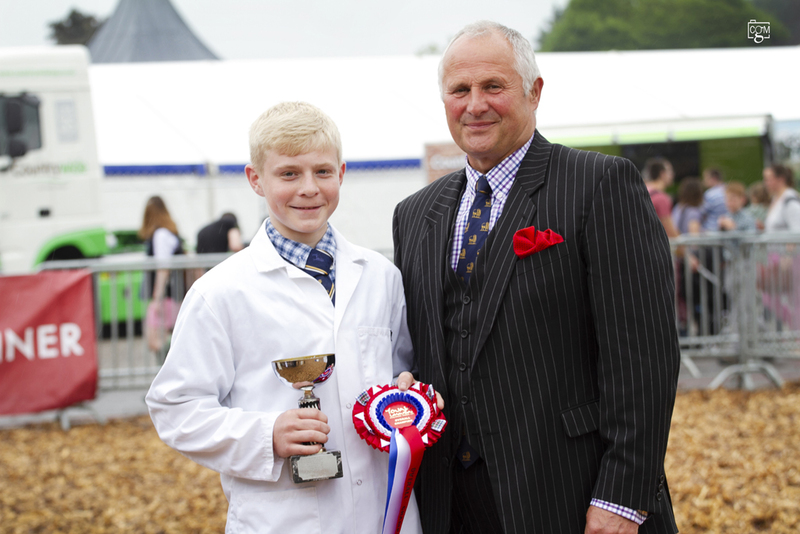 The master judge for the competition was Harry Parker of the Stourhead herd; he took and scored all the reasons. 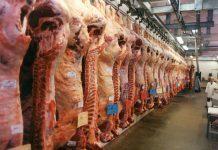 The competitors represented five different regions and ranged in age from nine to 26. 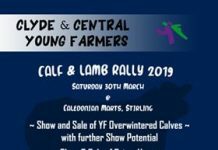 The overall reasons winner was the junior section winner Andrew Hamill, from Northern Ireland, who very kindly recited his winning set of reasons for the audience who had gathered at the prize giving. 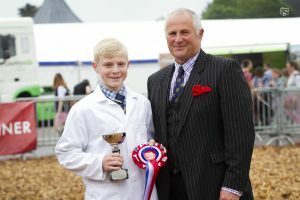 Harry Parker commented that Andrew’s set of reasons was tremendous, and described the class exactly as he pictured it, however, the judge also commended all the top reason scorers. 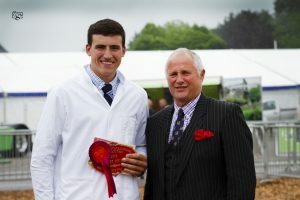 Best reasons scores in the seniors went to Josh Naggs from the North East, who went onto take the overall reserve position. 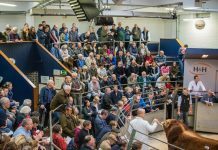 The excellent reasons scores contributed to the keenly contested individual scores and it was a North East clean sweep in the senior competition with Josh Knaggs in first position, Joseph Mackley in second and Emily Wilson third. 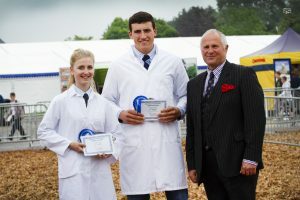 The junior individual section was won by Andrew Hamill, with the overall top score, in second place was Lottie Hill from the South West Club, and in third was Kerris Richards, also from the South West Club. 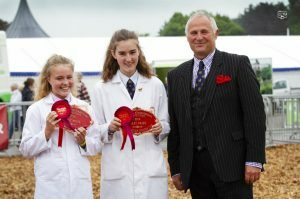 Best in the regional team section went to the South West junior pairing of Lottie Hill and Kerris Richards while the North East pair of Emily Wilson and Josh Knaggs took second place. 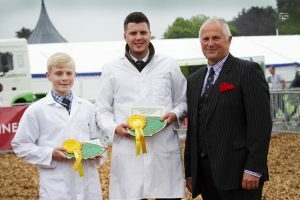 Philip Williamson and Andrew Hamill from Northern Ireland took third place. 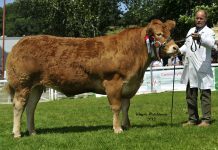 A huge thank you is extended to the Southwest Limousin Club for their hospitality during the day and for providing such a fantastic welcome to all the visiting competitors and their parents. 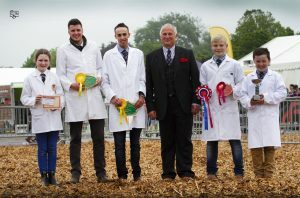 Thanks are also extended to Nick Hill for helping to pick and get the classes out for judging, and to Harry Parker for so ably judging the competition. 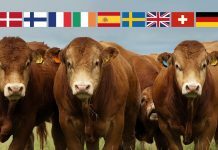 Also, a thank you is extended to all the parents who took the time to transport and accompany all the competitors to the venue. 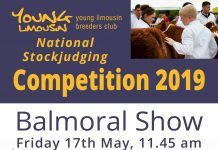 The Young Limousin Breeders Club express their thanks to Show Winners, the main sponsor of the competition, their support is appreciated. 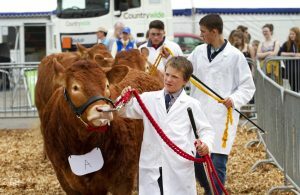 Very much the future of the breed, the Young Breeders represented themselves well on the day and the event was a high profile and vibrant part of a memorable show at Shepton Mallet.